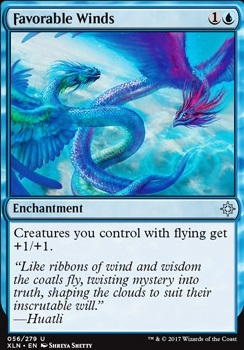 Between Pride of the Clouds and Thunderclap Wyvern, I'd try and go all-in on the flying theme! Favorable Winds , Warden of Evos Isle and Esper Stormblade would all be useful additions to that end. The decklist looks cool, some suggestions. If you are going to run Delver of Secrets Flip you are gonna need a lot more spells and scrying so that it can be flipped more consistantly (Also run 4 of Delver, and 4 Pteramander. 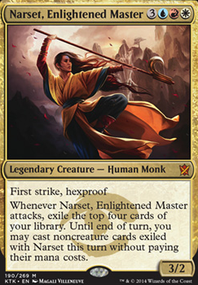 Cut out Mistcloaked Herald). That also works well with Pteramander so you can adapt it a bit easier. 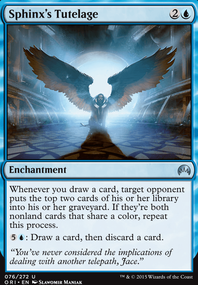 The one thing that you REALLY should run is Remand , it is a great tempo play, and you also draw another card. Spell Pierce is great. Serum Visions for the scrying. 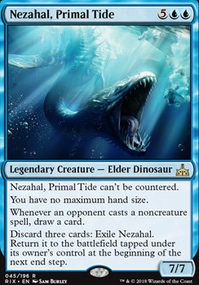 A great budget option for blue is Nimble Obstructionist , since it is a flying threat with flash AND can counter any activated or triggerd ability you do not control. Depending on your budget you really cannot go wrong with Snapcaster Mage , since you can reuse any spell. 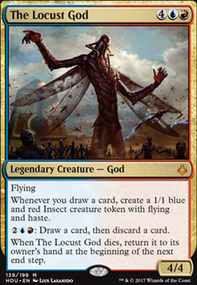 Vendilion Clique is great for tempo, another threat in the air and lets you take an important card from your opponents hand it is great against combo decks. 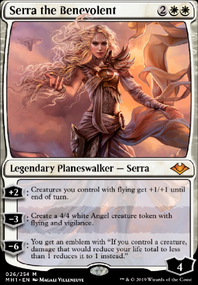 I would take out Favorable Winds since it is a bit slow and Pteramander , Tempest Djinn and Delver of Secrets Flip are great finishers, seems a bit redundant. Not so sure about the Unstable Mutation but i do se the appeal of it. These are just some suggestions and it kinda depends on what direction you want to take it in, your budget and if you want it to be competative. Hope this helps in any way. -2 summary judgment +2 Favorable Winds +1 though for running W/U without a Tbag in it. Good start. To pump your fliers use Favorable Winds . I would replace Curiosity for Curious Obsession if your budget permits. And maybe Jace's Phantasm as a cheap solution for graveyard decks. Good luck!